Chhabi’s low tension dry-type Transformers are reputed for their quality and workmanship. They are designed by transformer specialists. All transformers comply to the IS requirements. Low voltage high current transformers, power and isolation transformers, control transformers, lighting transformers, auto transformers, rectifier transformer, safety transformers are few of the other types in the range we offer.They have a capacity from 3 VA to 500KVA in dry-type construction. Very high quality of materials in the core, winding and insulation ensures their best performance. 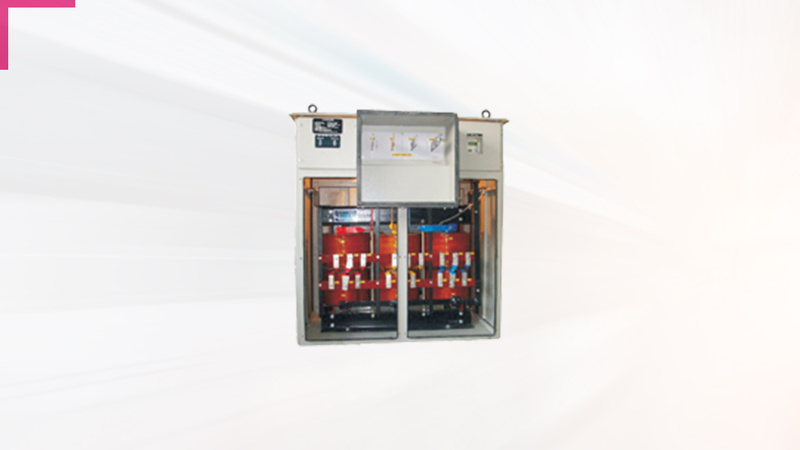 Transformers are available in enclosed and open modules, as per customer requirements. Line correcting transformers and step up/step down transformers are also available.